Jimmy Dade started composing rhymes at age 11. By age 13, Jimmy Dade was taking on freelance work from local artists in surrounding neighborhoods for a new found talent that he discovered: Beat Production. Being that Jimmy was the one whom always search for various ways to nurture his talent, at age 24, Jimmy decided to attend school to major in the arts and film. Not long after, Junior Joseph dropped out college after two semesters with a G.P.A. of 3.98, which placed him at the top of the dean's list. School never held much interest to the future musician. The theory to his madness was that he wanted to begin a hunt for a way to share his music with the world. In March of 2006 Jimmy Dade released a single called "Patiently Waitin" and due to its fast spread to various parts of the nation, the song began to receive regular rotational spins on the WPEG network in Charlotte, North Carolina. 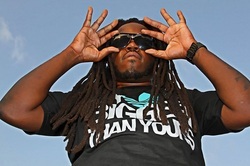 Being an up and coming artist/ songwriter/ producer Jimmy has dabbled in production for other artist such as Rick Ross, and also produced a single called “Army of Souljahs” for former Slip-N-Slide rap group “the Lost Tribe”. In the year 2008, Jimmy Dade met collaborated with Jive Recording Artist "C-Ride" and co-wrote 5 records including "Dat Wat It Is" by C-Ride featuring The Game & Jimmy Dade himself. In 2010 Jimmy Dade expanded his brand and made himself more lucrative to the industry by licensing music to major cable network stations such as MTV. Astonished by his work MTV has used Jimmy’s work on several occasions and granted him full credit for bringing life to one of their top rating shows entitled “Made”. 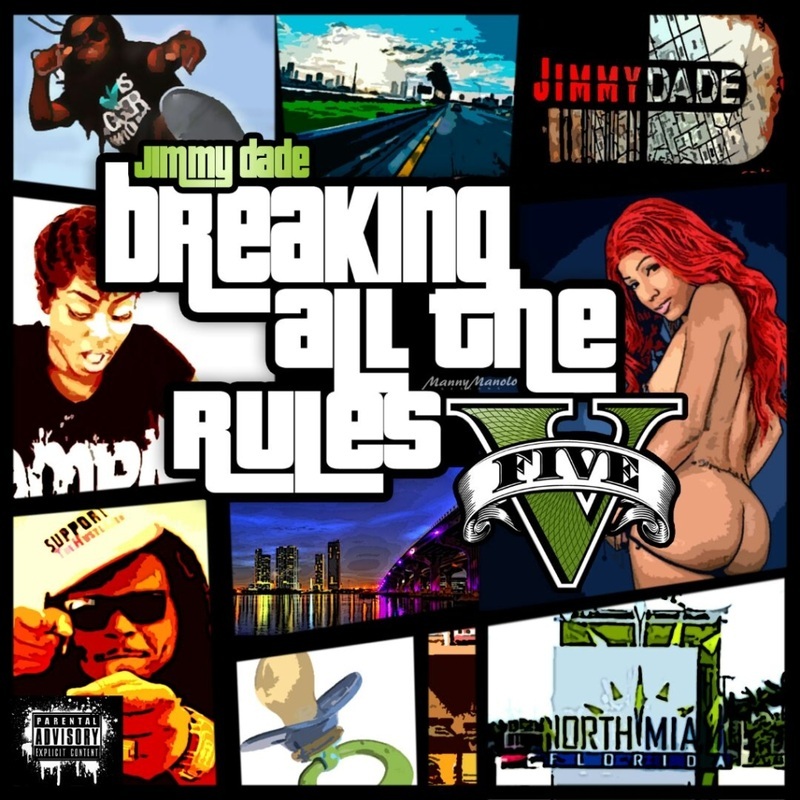 Since then Jimmy has release MIXTAPES "BREAKIN ALL THE RULES" Vol. 1, 2, & 3; and the Exclusiv and the latest speaker-thumping single “Go” ft. Nutt. The songs and the music Jimmy produces are inspired by his personal life experiences in addition to the related experiences of others. It is through his songs that he is able to express the thoughts, feelings, and emotions that we all are sometimes apprehensive to talk about in a public setting with others. With this passion and endurance that flows within for music there is no stopping in Jimmy for achieving the ultimate goal of having his music heard on all four corners of the earth.